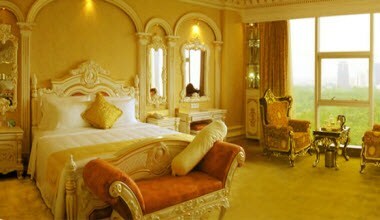 Nan Yan Royal hotel has an operation area is 30,000 square meters and our 268 elegant rooms and suites are designed with Victoria artistic style. 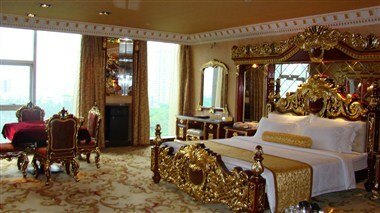 Our special interior design make you feeling live in Palace. 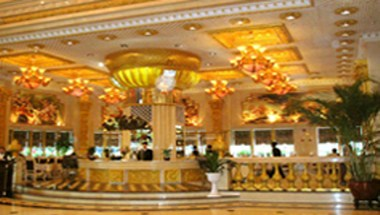 Nanyang Royal Hotel is on the opposite of TianHe Park, all the Superior Lake view room provides ample sunlight through French windows, you can touch and feel fresh air everyday and enjoy modern city night view everyday. 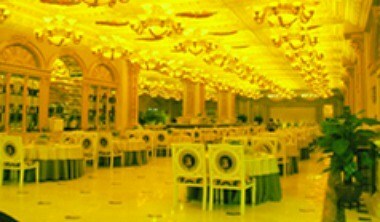 The Triumph Palace Multifunctional Large-scale Conference hall can accommodate to 800 people for banquet, for cocktail receptions and can be adapted for any other function,all of our trained staff provide full-basket and professional service to meet different customer demand. 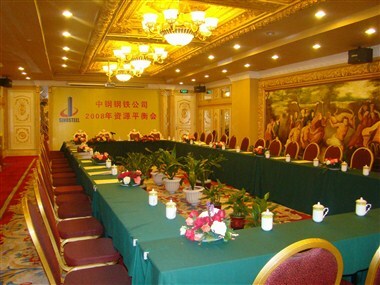 Other than this, four more conference halls are available for your events.